Barbara Taylor has worked in executive search and leadership consulting in New Zealand and Australia for more than a decade, working primarily on board, CEO, and CFO roles, and C-suite searches across a broad range of industries. She has led or participated in a number of global and domestic searches for prominent companies listed on the Australian and New Zealand Stock Exchanges, and also has undertaken searches and consulting for private companies and professional firms. A qualified solicitor, Barbara has worked extensively in the private sector in New Zealand. She was previously chief executive and a director of a charitable trust working in the education sector. She has also worked as the company secretary and head of legal for a major international professional engineering company. 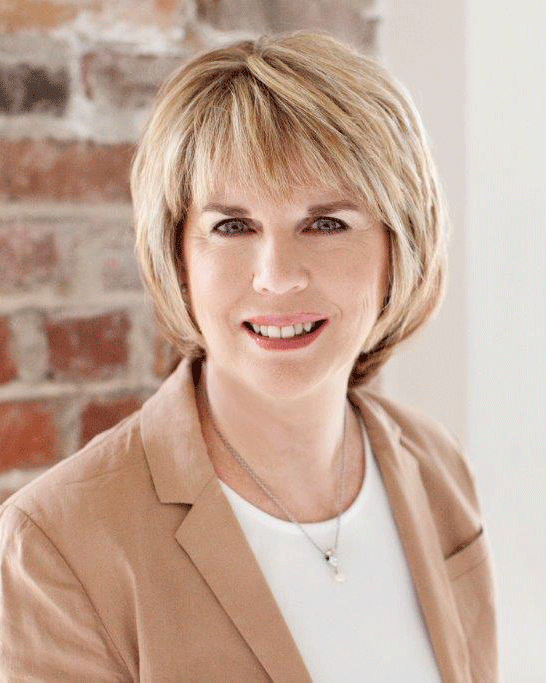 Drawing upon her business and employee management experience and her studies in organisational psychology and leadership, Barbara moved into executive search and leadership consulting in 2003, initially as practice manager for boutique New Zealand Leadership Advisory firm, RENTONJAMES and subsequently in executive search and consulting for Heidrick & Struggles in New Zealand and Sydney, Australia. Following a brief period with CTPartners prior to its takeover in 2015, Barbara has partnered with Caldwell where she focusses on the financial services, private equity, professional services, and industrial sectors. Her functional expertise includes CEO/board, CFO, and legal. Barbara has a Bachelor of Arts (with First Class Honours) in organisational and social psychology at the University of Auckland. She was senior scholar in psychology in 2004. Barbara also holds both a BA/LLB from the University of Auckland.